The Raleigh Amateur Radio Society (RARS) wants to support Scouting by providing a "Get On The Air" opportunity to any Scouts working on the Radio Merit Badge, Scouts interested in radio communications on outings, or for functions such as weather SkyWatch, emergency response, and public service. This will be an opportunity to see different types of equipment in action, see different ways of constructing antennas, and talk with both new and experienced radio operators. Radio operations will begin on Saturday, June 28 at 2PM and will run through Sunday, June 29 at 2PM. Please go to the large information tent and sign-in. You can visit any time of the day and stay as long/short a time as you like. Scouts and Scout leaders (Scouters) should wear a Scouting T-shirt or their uniform so the various radio operators will realize they are Scouts. Be Prepared: bring water, Scout hat, rain poncho, and chair. Scouts under 16 must be accompanied by a parent or guardian. Also be sure to have Mr. Parker sign your blue card at the next opportunity. 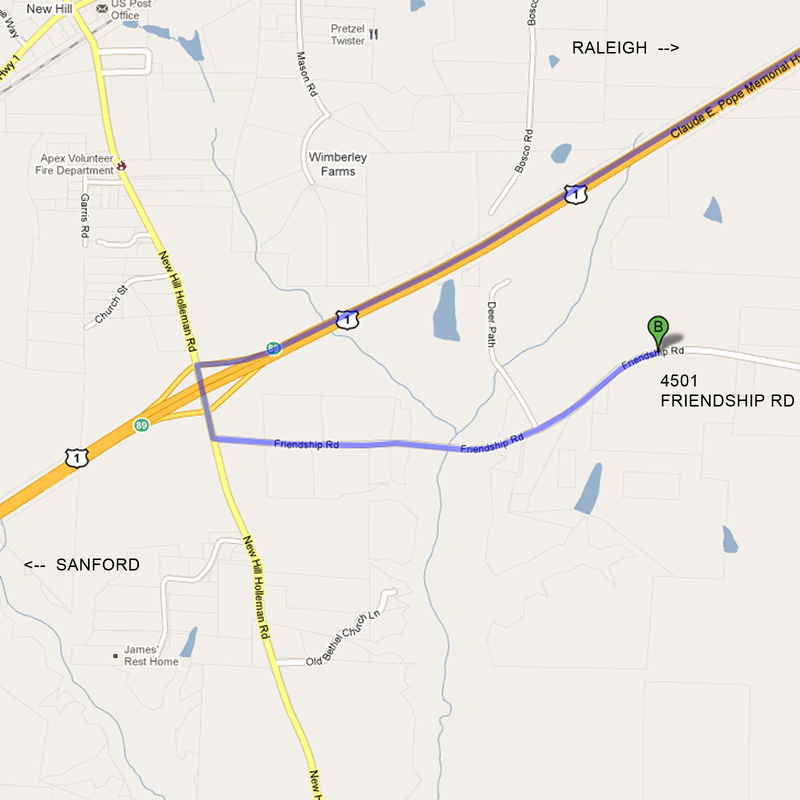 The RARS Field Day event will be located on the farm of Jim and Beth Carroll at 4501 Friendship Road, Apex, NC.